When Dave and Jeff got together to reveal their opinions of this classic (in the cult sense) horror novel, I Am Legend by Richard Matheson, some unexpected interactions occurred. As the conversation developed, there was a surprising divergence of opinion. 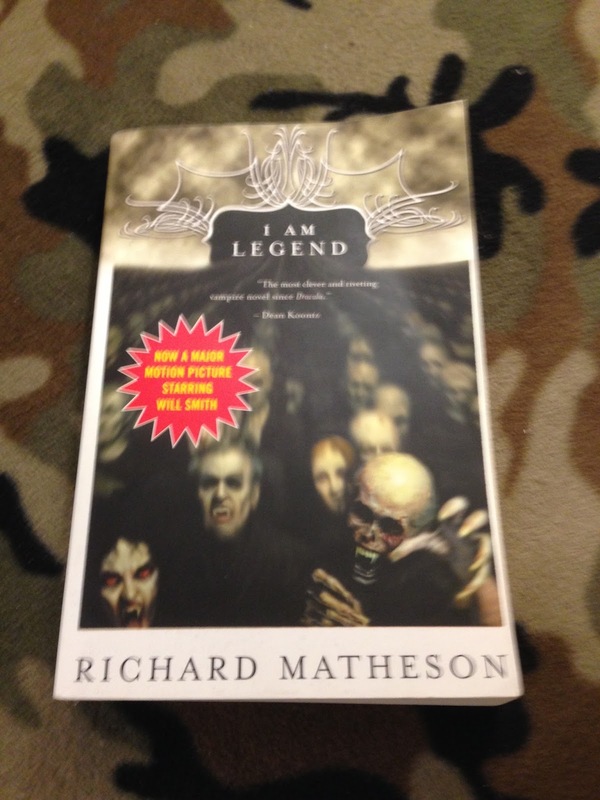 Matheson's novel is the vampire story that isn't quite a vampire story. If you don't believe us, just watch the many film versions of this influential tale. Background music for readings courtesy of Laszlo Harsanyi.